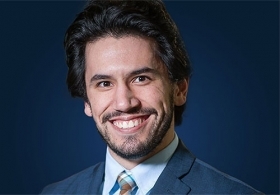 Martinez Michael is Ford reporter for Automotive News. The Nautilus comes with semi-autonomous technology that can maneuver the vehicle down the freeway without the need for a driver to touch the brake, gas pedal or steering wheel for short periods. Michael Martinez covers Ford for Automotive News. 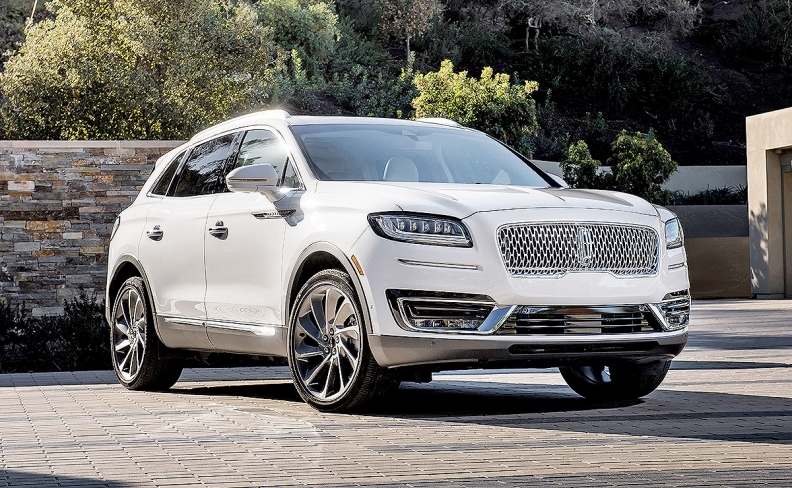 SANTA BARBARA, Calif. -- The 2019 Lincoln Nautilus, nee MKX, is making waves with its new name and suite of standard safety features called Lincoln Co-Pilot360. But the most impressive aspect of the midsize crossover is its lane-centring technology, part of a $2,500 driver-assistance package — US$1,590 in the United States. Combined with adaptive cruise control, also part of the package, it equips the Nautilus with semi-autonomous technology that can maneuver the vehicle down the freeway without the need for a driver to touch the brake, gas pedal or steering wheel for short periods. It's a similar, more affordable version of Cadillac's Super Cruise -- and should be marketed as such. To be sure, Super Cruise is unique in that it uses pricey lidar mapping; Lincoln's tech uses a combination of cameras and radar sensors. And Super Cruise lets drivers take their hands off the wheel for long stretches of time, as long as their eyes are focused on the road ahead. The Nautilus, however, starts to chime and instruct you to place your hands back on the wheel if they've been off for more than 15 seconds, although just a slight tap will satisfy the system for 15 more seconds. Given the Lincoln system's roughly $3,200 price advantage in Canada — about US$3,400 in the United States — it seems like a small concession. The Lincoln package that includes lane-centring and adaptive cruise control is available only on the Reserve trim in Canada, meaning it can be obtained for roughly $59,951 at the low end, excluding incentives and including shipping. In the United States the package is also available on a Black Label trim, which isn’t sold in Canada. Cadillac's Super Cruise is a $5,759 option on the 2018 CT6 Premium Luxury trim in Canada. It’s also standard on the Platinum trim, which starts at $98,195, including shipping. I tested Lincoln's system on U.S. 101 here this week. It performed admirably, keeping the vehicle in the middle of the lane as the road wound along the Pacific coastline. It provided some relief by slowing down and speeding up by itself amid Southern California's notoriously bad traffic. The system has some limitations. It starts to act funky if a lane lacks clear markings, or if you're in the right lane and pass an exit. But so does Super Cruise. I drove the CT6 this past winter and was able to keep my hands resting comfortably on my lap -- I even ate a quick meal after a stop at McDonald's -- for nearly all of a one-hour drive on U.S. 23 in Michigan during a light snow. But the system would disengage if the weather obscured the road too much or if I was in the right lane and passed an off-ramp. While there are more capable (Tesla's Enhanced Autopilot) and less expensive (Nissan offers a similar technology called ProPilot on the Leaf and Rogue) systems on the market, Lincoln would do well to market its newest offering against its crosstown luxury rival. Both brands have carved distinctive paths: Cadillac has focused more on vehicle performance while Lincoln has opted for a "quiet luxury" vibe as they attempt revivals. While Cadillac struck first in the semi-autonomous space, it would appear that, with the Nautilus, Lincoln is ready to punch back.